Trevor started his music career at the age of 15, having taught himself to play the guitar. He played in a band called 5 Sided Circle which was considered unique and ahead of its time in the 'mod era' of music. He left after two years and formed a 4-piece band called Musik Express. This band achieved national success in Australia and released a single entitled 'Jackie's Thing', written by Trevor. He left Musik Express to stage a rock opera called 'Piano' which he wrote. After 'Piano', Trevor was urged to record, and the album 'Yeah Captain' was made - Trevor was then 19. His work had been featured on many recordings, film scores, opera and a wide range of commercials in Australia. The 5 Sided Circle performed for a few years in the '90s, playing at exclusive clubs, and supporting acts from the '60s and '70s, eg, Moody Blues on their Australian tours. While music is his main love, these days Trevor is a successful businessman and contemporary artist, His paintings are featured all over Australia and the demand for his work grows daily. 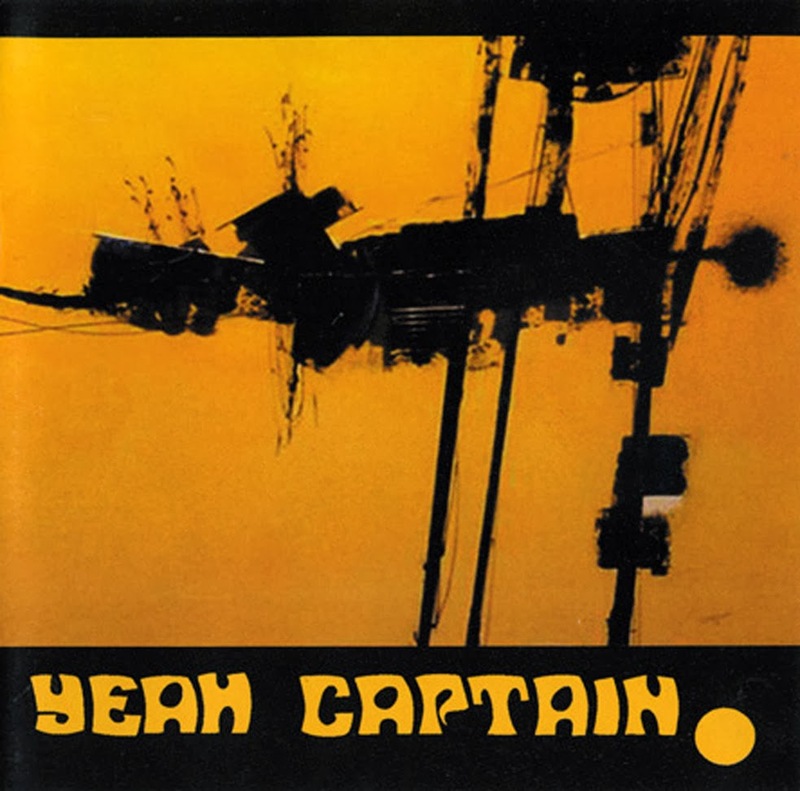 'Yeah Captain' was made in 1969, and was the first album of its type produced in Australia. All songs were written and performed by Trevor McNamara. Trevor sang and played all instruments, multi-tracking when necessary, and squeezing everything possible onto a 4-track recording deck. Technology was very young compared to what is available today. The record company suggested that short tracks be included on the album, because radio stations used 'fillers' between hourly newsbreaks etc., and this would enable more airplay for the local release. Also, any form of controversy in the songs was suggested to create more publicity. The albums was a milestone in Australia, but Trevor never liked it. 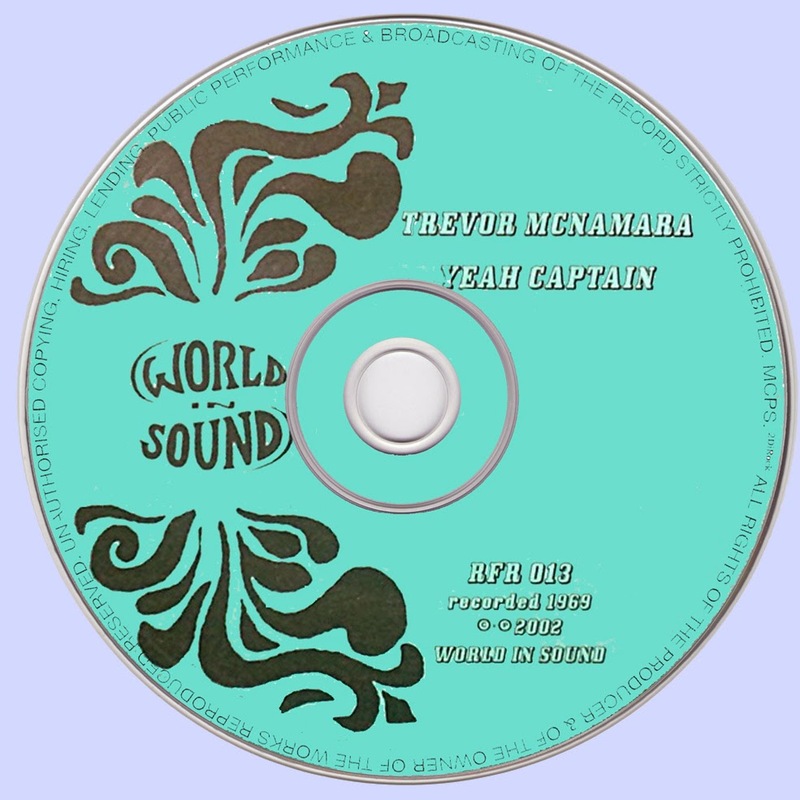 Even today, collectors approach Trevor for copies of 'Yeah Captain' - they are always declined.